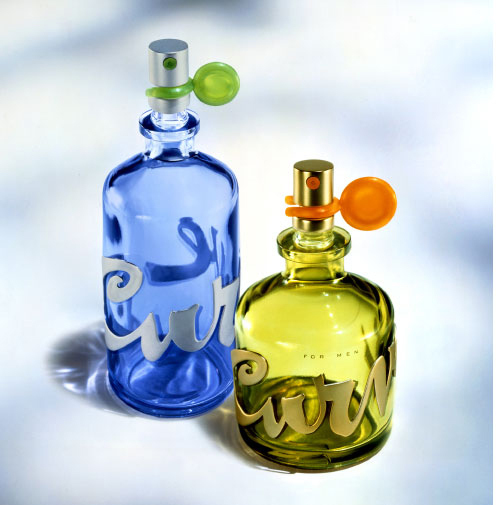 Curve for Men (Cologne) is a perfume by Curve / Liz Claiborne for men and was released in 1996. The scent is fresh-green. It is still in production. 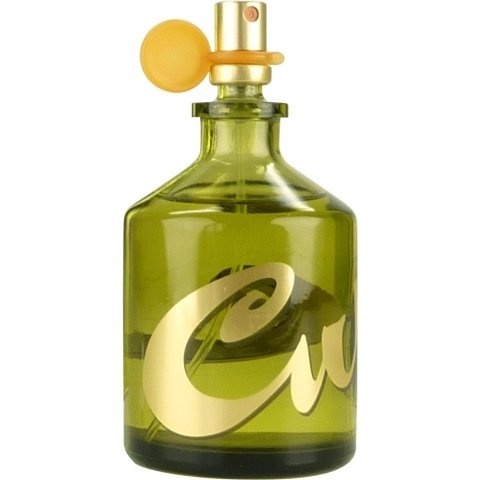 Curve goes on with a bergamot, faint citrus aroma and dries down to a lightly aromatic cologne smell, like CK Euphoria, but longer lived. It does survive the eight-hour test, so kudos on that. I can see it as an office scent or as something you'd wear out -- it is versatile. However, what it has in general appeal it lacks in oomph. No-one will hate this on you, but you won't be enthralled by it. A better fragrance in terms of impact, personality, and duration in the same style is Ed Hardy's Love and Luck. I find it really difficult to lose with Curve for Men. This is a happy and fresh green, aromatic fragrance that can be had for on the cheap. It starts off with a fresh clean blast of pineapple on my skin, and dries down to a nice woody musk. I think most people in the USA have used, or at least smelled this one, so I'm not going to go into a great deal of detail. Let's just suffice it to say it smells darned good in its own cheap and cheerful way. Longevity is good at 6 hours or so (excellent for cologne), and I think it is truly rare for anyone to be offended by this fragrance. It is one of the compliment magnets in my collection. It is also light enough for a daily wear at the office and is never cloying. This can be had for very reasonable prices both online and in discount stores now. If you need a good budget fragrance, it's a great choice. 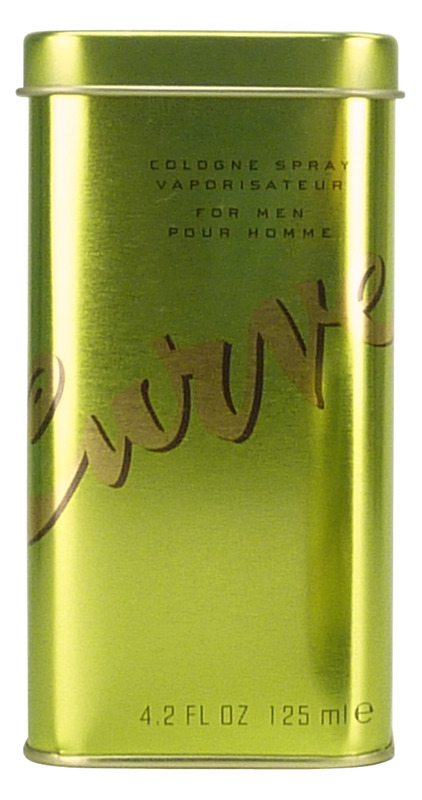 Write the first Review for Curve for Men (Cologne)!